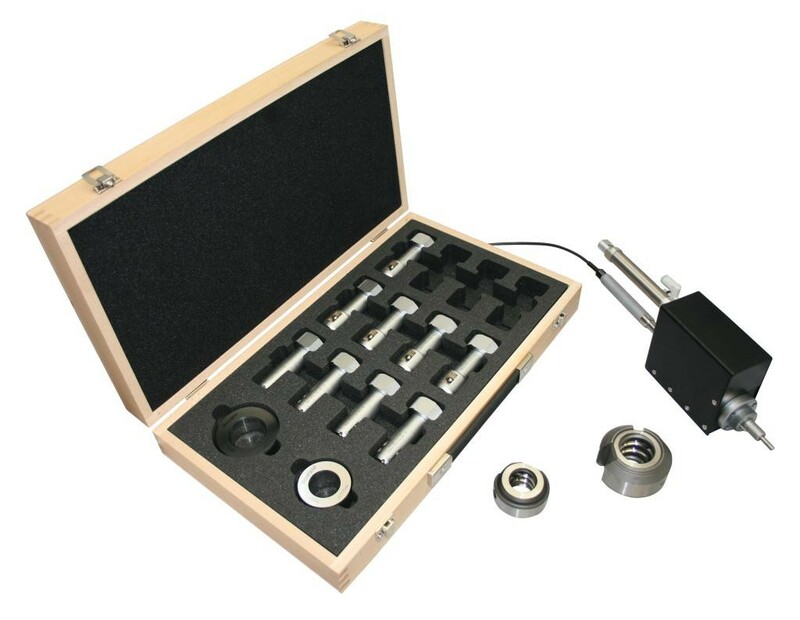 Pitch diameter measurement in ballscrew nuts on automatic machine. Match gauging of the ball circuit allows the optimum ball sizes to be selected for the required preload of the ballscrew bearing assembly. The solution developed by Bowers' Specials Applications Team comprised an Actuating Unit and Ballscrew Head, fitted to customers' fully automatic machine.